While it is important that you have a very well build site, in terms of the technology, it is equally important that it is updated regularly. Ecommerce updates are really important as they can be the deciding factor for a deal. If a customer sees that your website does not meet the basic and the latest technological requirements he/she would not find it safe to give away data or carry out a transactions. 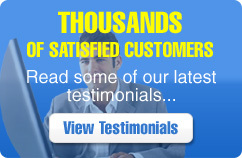 Worst of all there are other competitors waiting to grab that customer. Why loose out? 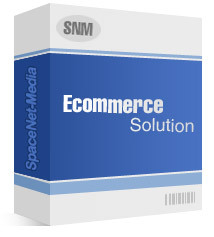 Get professional ecommerce updates done through SpaceNet-Media. Our basic charges for ecommerce updates are around $85/hr.